What Are Waste Oil and Waste Oil Heaters? Waste oil is any petroleum-based oil that has become unsuitable for its original purpose due to the presence of impurities or loss of original properties. In the past, disposal of waste oil meant paying someone to haul it away. But “cradle to grave” laws and regulations meant that a company could still be held liable for waste oil disposed this way. 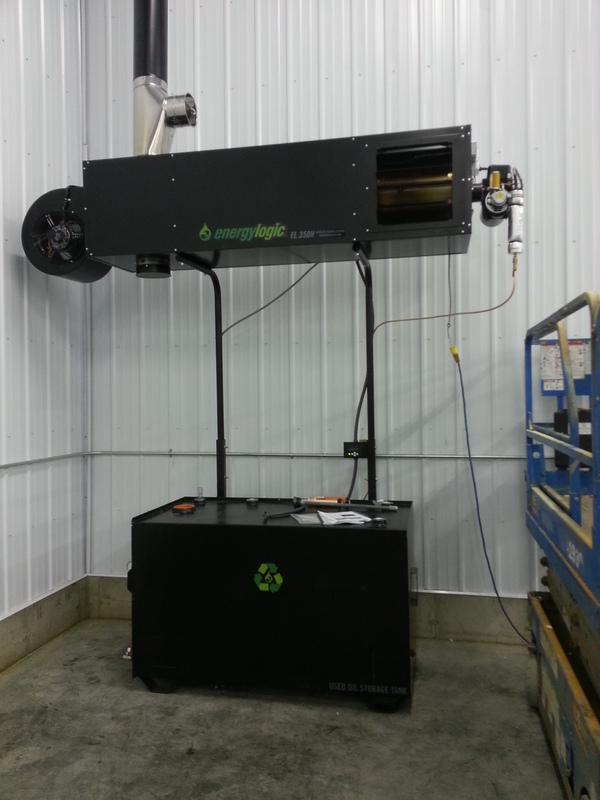 Waste oil heaters provide customers with an economical alternative to disposing of used oil. 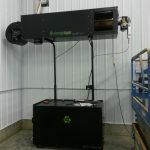 With waste oil heaters, waste oil can be safely disposed of onsite while providing a secondary source for heating shop space. 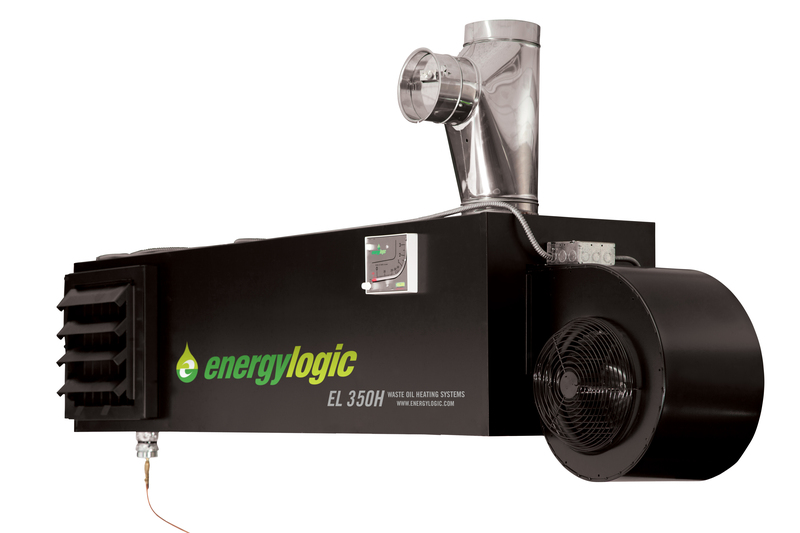 As energy prices climb, waste oil heaters are gaining ever-increasing popularity. 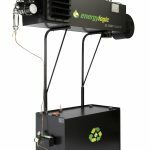 Why Choose EnergyLogic’s Waste Oil Heater? 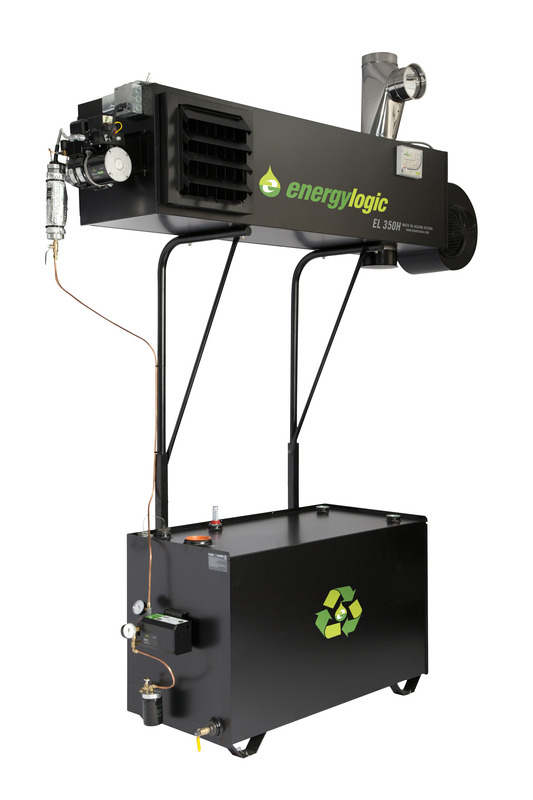 EnergyLogic’s waste oil heaters feature atomizing technology for efficient, clean combustion of used crankcase oil, transmission and hydraulic fluids, as well as other petroleum-based lubricants (any weight combination up to SAE 50, including #2 fuel oil). 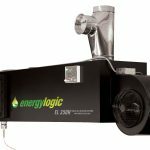 Not only will an EnergyLogic waste oil heater reduce heating bills by serving as a secondary heating source, it also eliminates the cost of hauling used oil off-site for disposal. The combination can save businesses thousands of dollars a year.